How to find breakthrough product development ideas? This seminar is part of the Product Development Training Program. 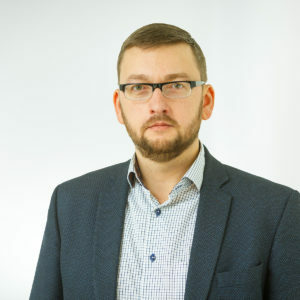 Margus is a head of sales and business developement. His main role is to help to identify organisational bottlenecks and to propose appropriate solutions in form of a consulting project or a training program. As an addition to sales and marketing duties margus participates in some consulting project as an auditor or consultant. Get in touch, lets find a solution together!